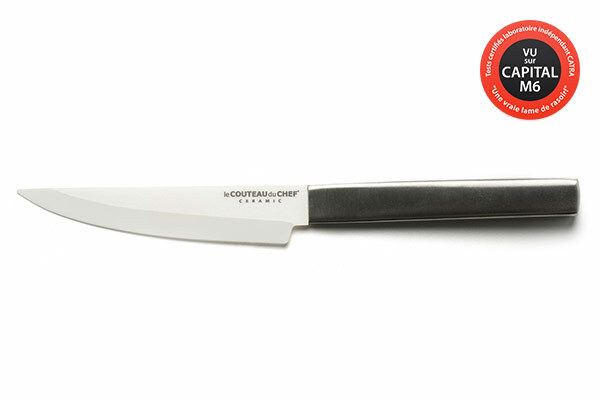 This superior steak knife is bestowed with a smooth blade that enables the cutting of the meat without damage, for a neat cut. 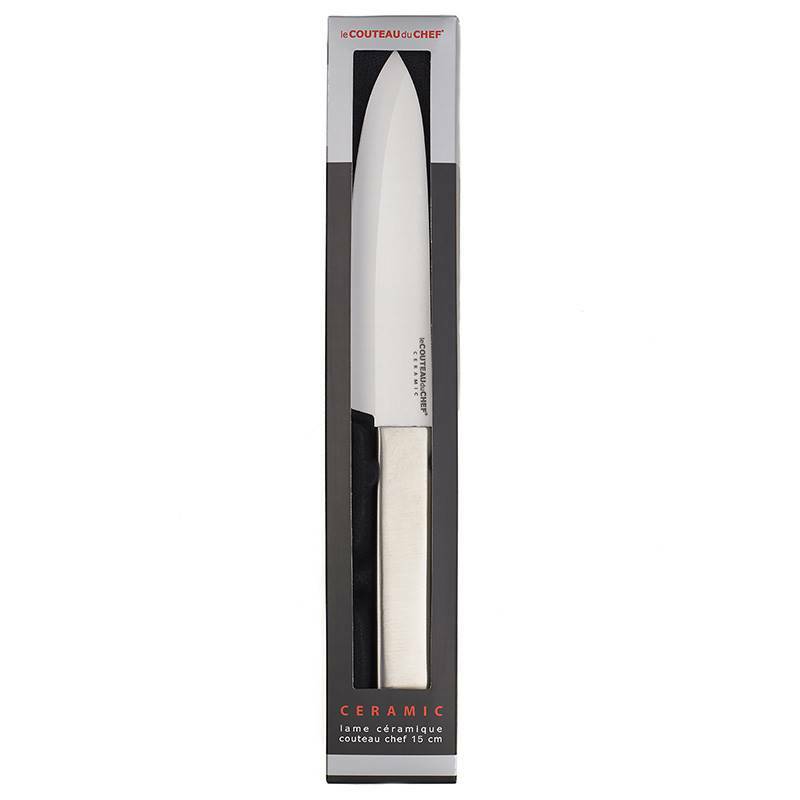 Its main quality is the nature of the material used to manufacture this product: the ceramic. 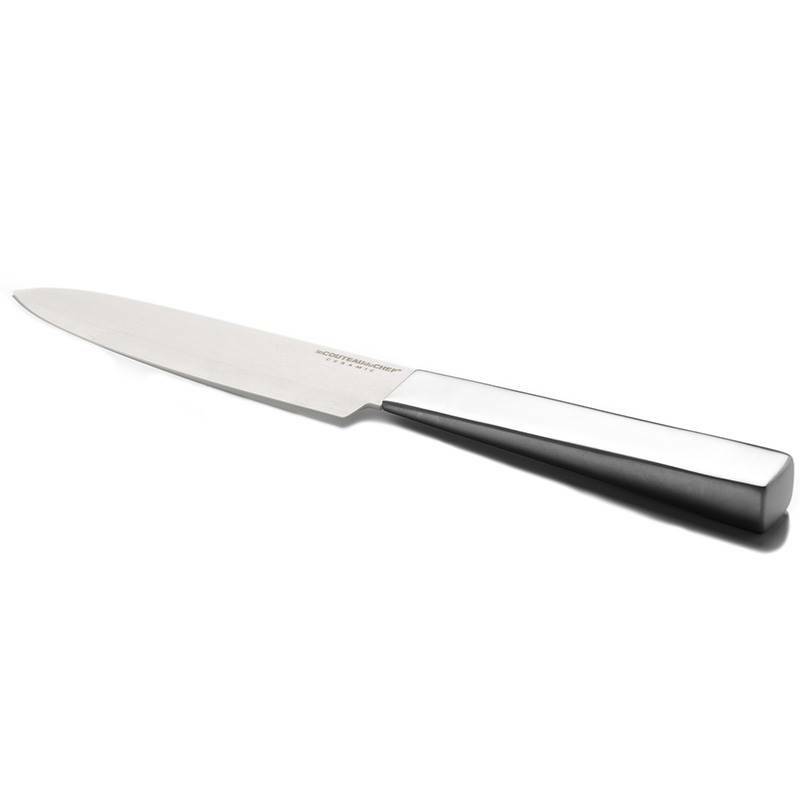 It is made of zirconium oxide, which guarantees an extraordinary cutting facility thanks to an exceptional hardness. 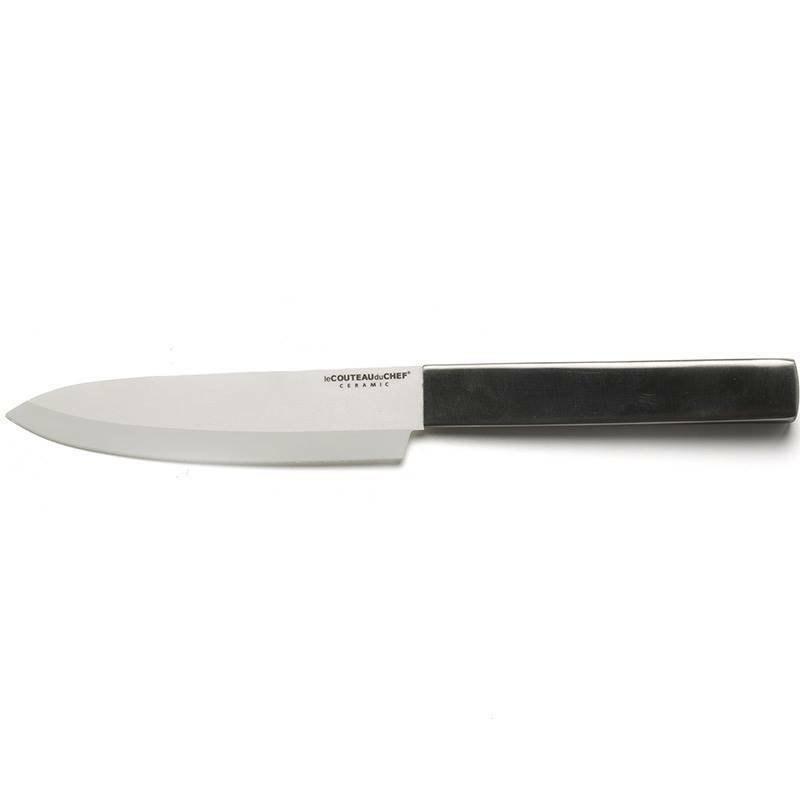 The stainless steel handle of this white ceramic steak knife makes it a resolutely modern product, with urban lines. 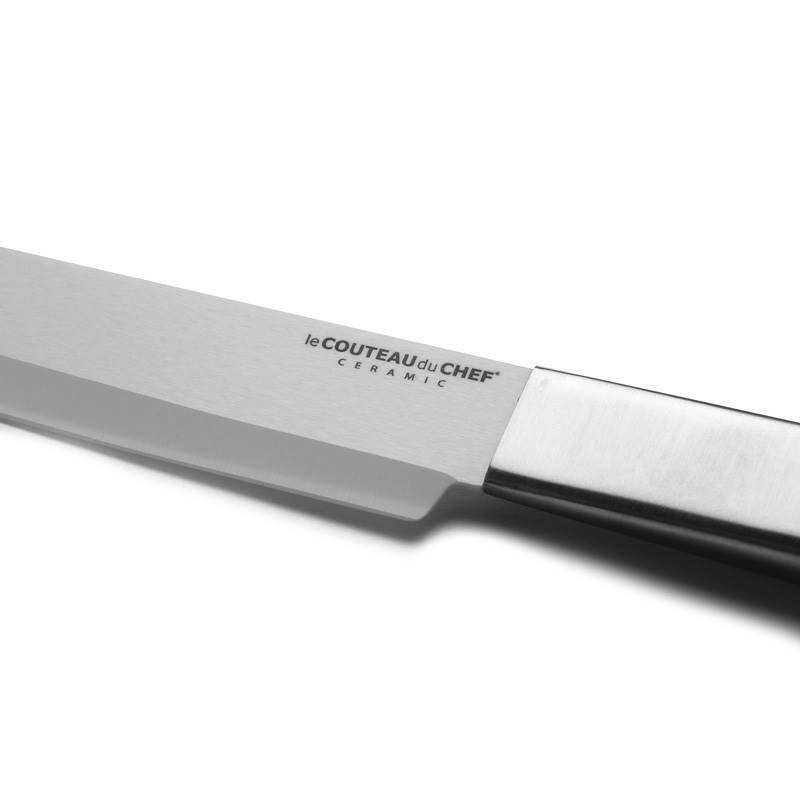 Efficient and able to cut either raw or cooked meat, it proves itself to be a choice blade in the kitchen for various culinary preparations.